Cove is a substantial table with fine proportions. Built from reclaimed douglas fir, Cove is made to order and, as with all of our furniture pieces, can be built to custom specifications. 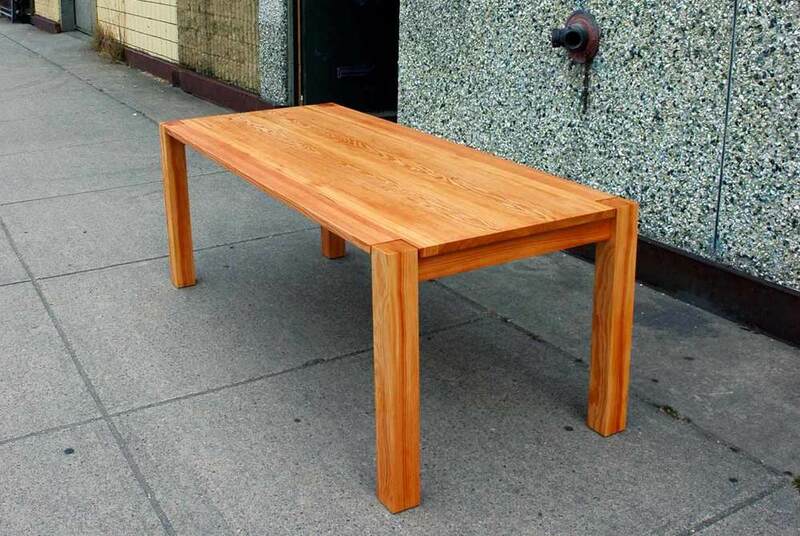 The Cove table can also be made from solid maple, walnut, oak or other hardwoods.